Ming. 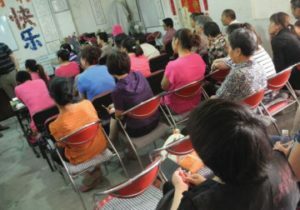 “The Spirituals of Wuyang District.” Bridge: Church Life in China Today, no. 28 (198 8): 11–14.